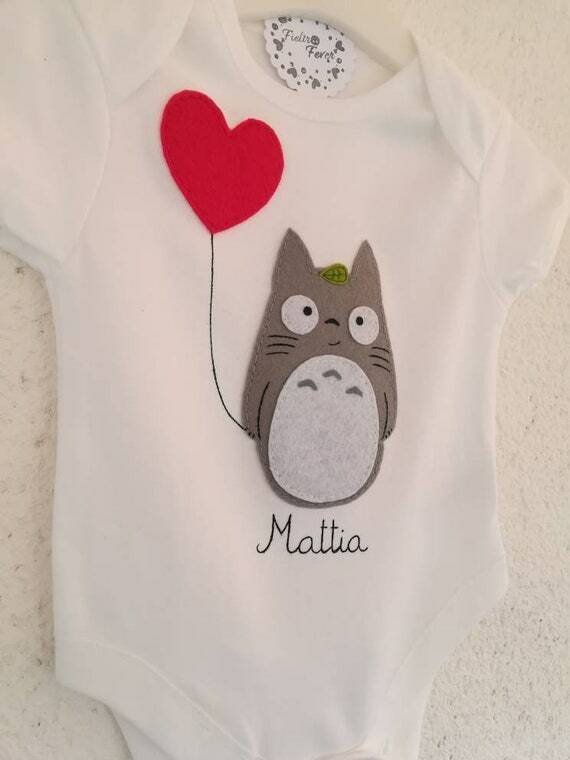 Home » Clothes and Cosplay » Baby Totoro Onesie- An Essential Baby Item for Studio Ghibli Fans! 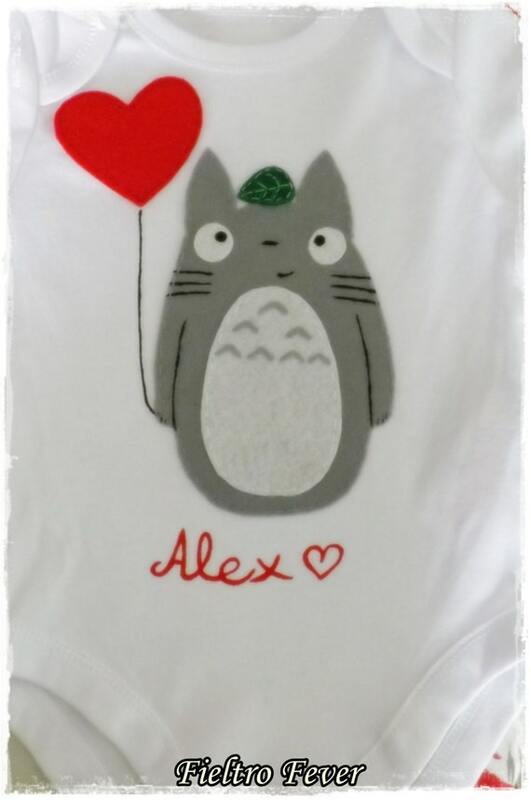 My niece, who is a huge fan of Totoro, is about to have a baby. 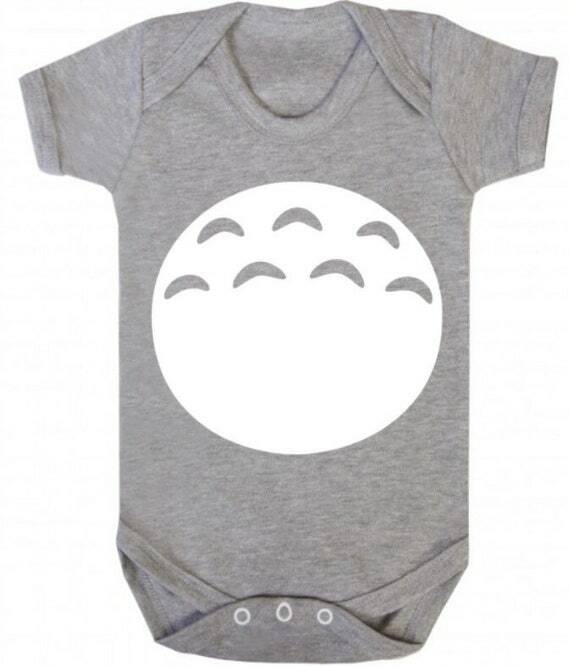 My plan is to buy her a Baby Totoro Onesie, or two…. 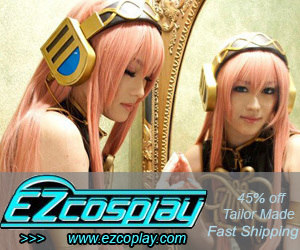 or three… Heck maybe I’ll get one for every day of the week. 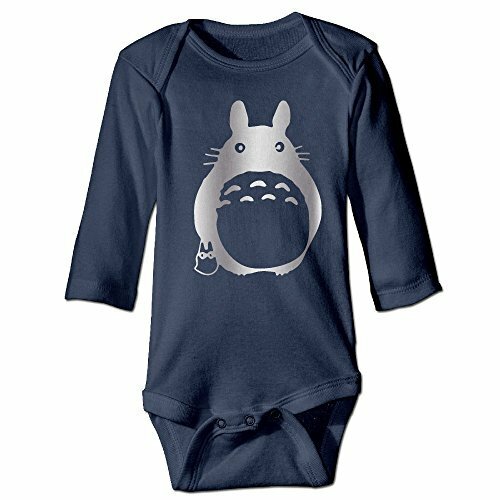 These Totoro Onesies are so darn CUTE!!! There’s no way to choose just one. 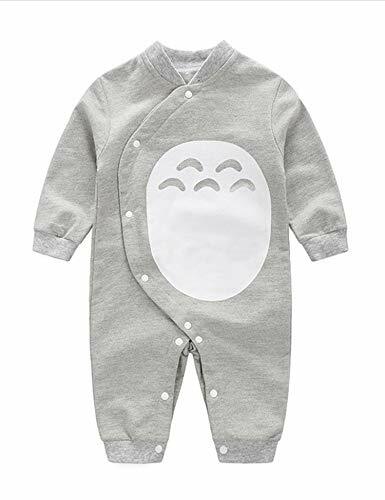 As a mom, I know that you can never have too many onesies. 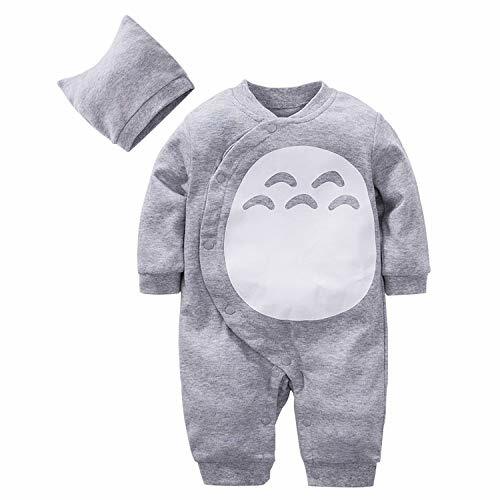 These practical little clothing items are baby’s first layer of protection against the world. 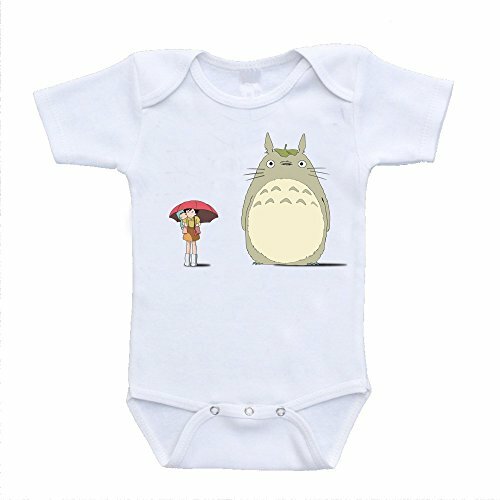 And it only makes sense that Totoro, protector of the Forest, and of little Mei, stands guard over your baby too! 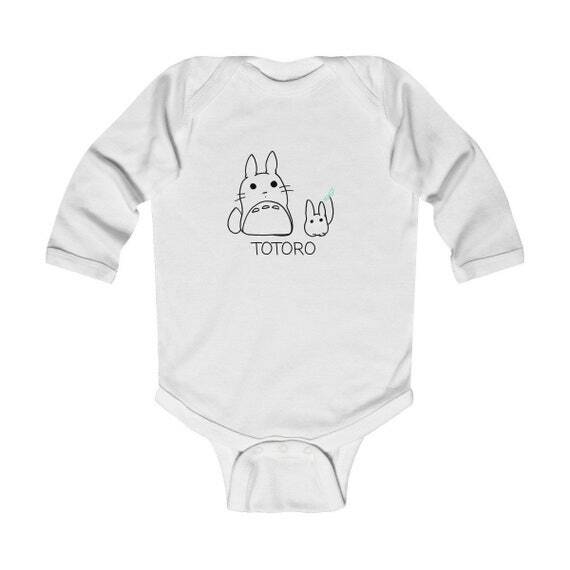 A Baby Totoro Onesie Is Essential for Babies! In case you don’t know WHAT a Onsie is… or does… let me explain. A onesie is basically an undershirt that snaps at the crotch. Why is this important? Because you want to keep baby warm and covered… and having little t-shirts that come un-tucked is not as good. Besides, having the onesie snap OVER the diaper keeps things controlled. (It’s one more line of defense against diaper accidents). 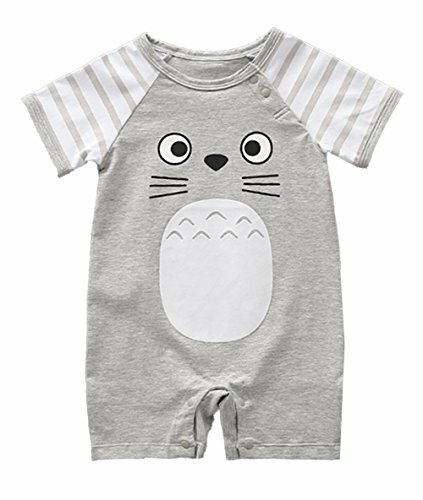 As a mom living in a cooler climate, I always kept my kids in Onsies, with or without an over-shirt. Having a cute one meant that I could take off the pullover without worrying that my child would be sitting around in plain underwear. 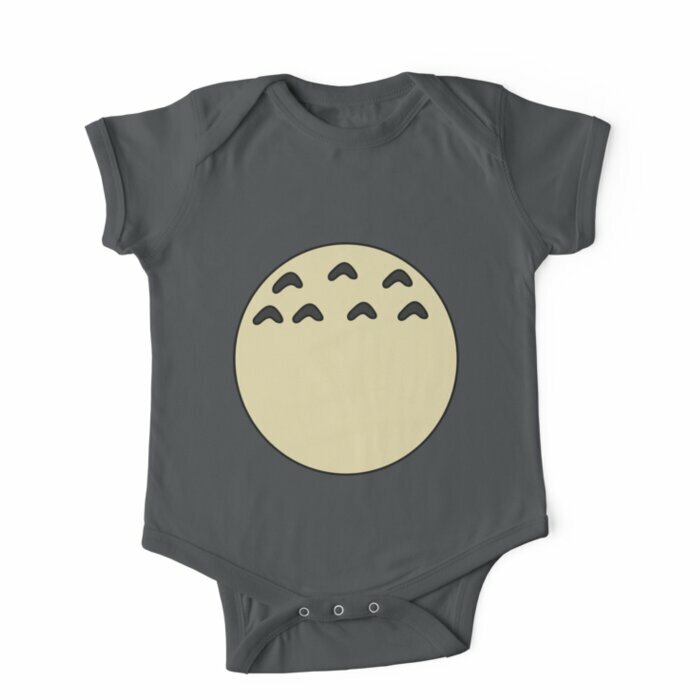 Take a look at this great selection of Baby Totoro Onesies! 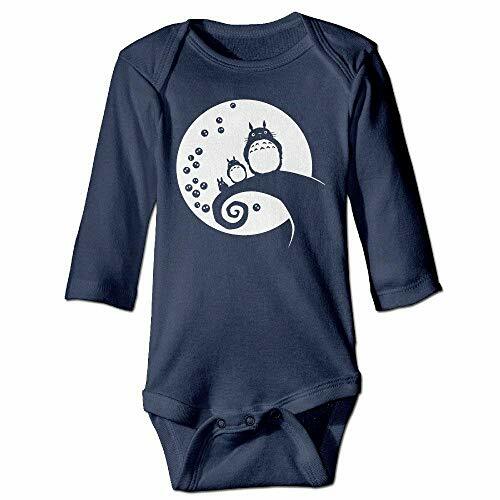 Some Onesies are “nice” enough to be Shirts, and not just pajamas or undershirts. 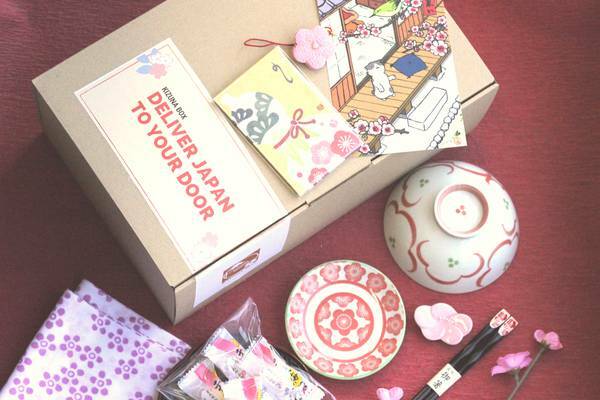 Having that snap keeps everything in place… having Totoro on the front keeps everything fun. 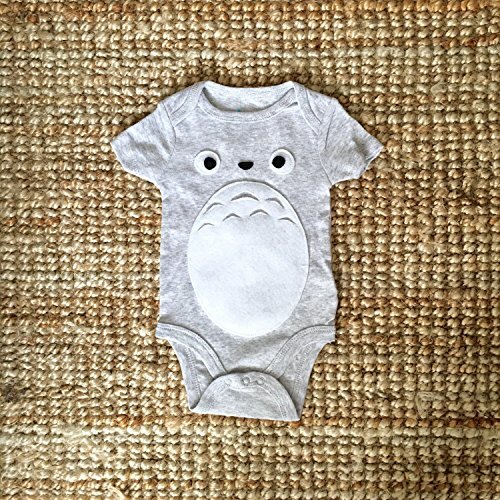 Need a Short Sleeved Totoro Onsies for Baby? 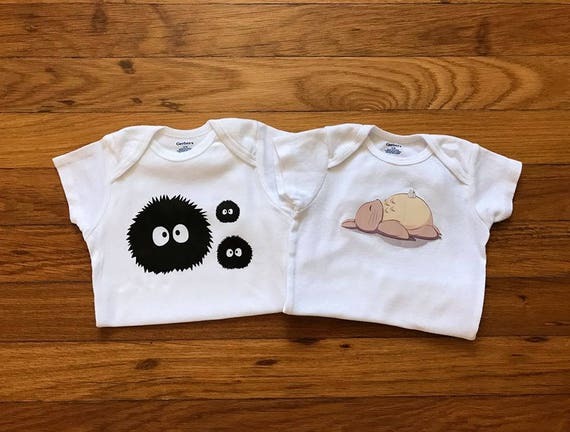 These work as little T-Shirts that stay put… or as Under Shirts for an extra layer of protection for baby. When it gets colder, you want your baby to have some extra warmth from long sleeves. 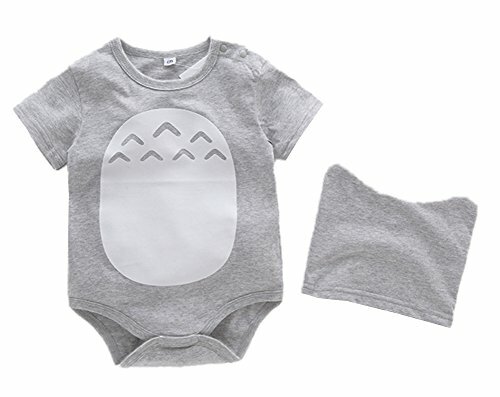 These Totoro Baby Onesies are not only cute, but they keep your baby tucked in and warm! 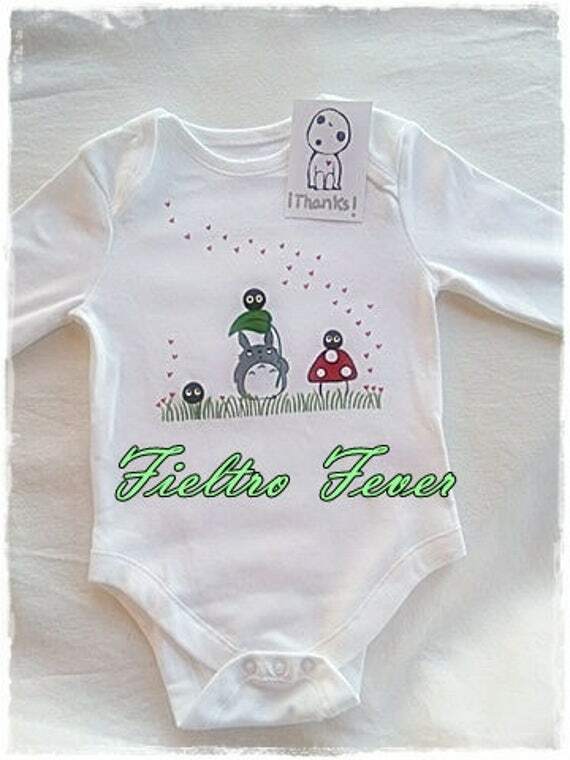 Super cute personalized onesie! 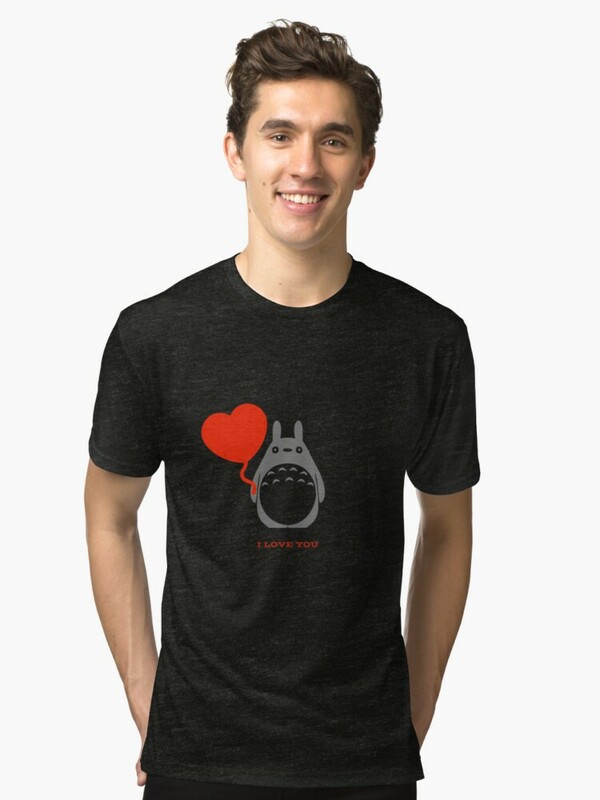 Available in long or short sleeves. Why Do Onesies Have Flaps at the Shoulders? Sometimes (ok, often) baby makes a big mess in the onesie… either a poopy one, or a spit up one. You don’t want to have to pull that mess over the top of your baby’s head (or especially, their FACE!) Shoulder flaps allow you to slide the onesie down and off, instead of up and over. 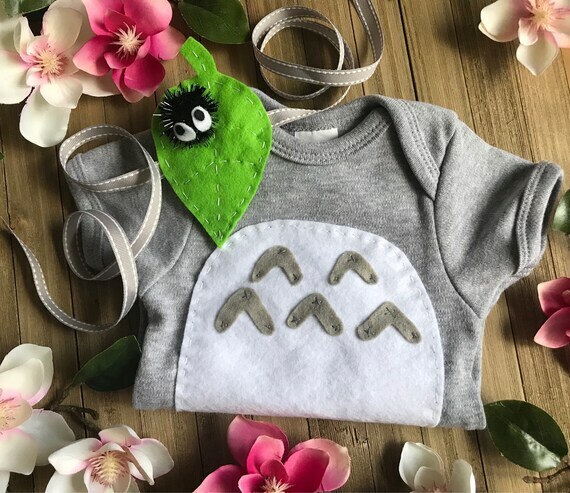 They are also helpful if you have a baby with a big head (and I did)… the neck will slide over the head easily without having to manage buttons, snaps or ties.